One of the things that CES does best is encourage new and better developments out of existing tech. 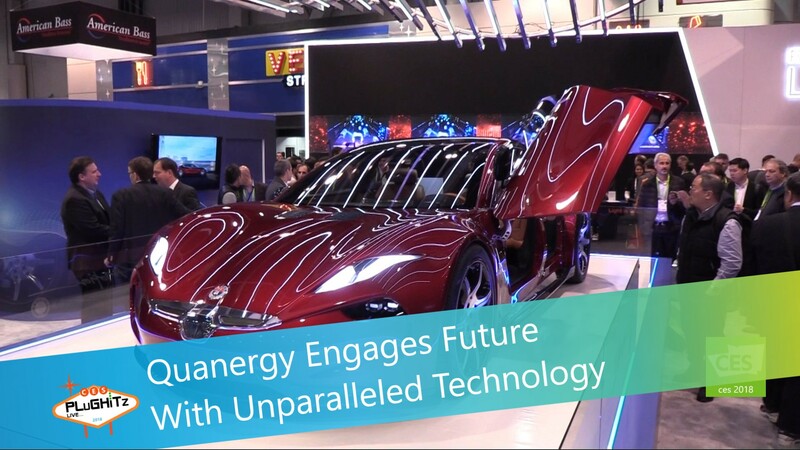 This year, Quanergy is showing off their precision technology in Fisker’s new car model (also unveiled at CES 2018), the EMotion. This autonomous vehicle is the first to have LiDAR Sensors built into the vehicle. Up until now, LiDAR Sensors have always been added on to existing vehicles, after the fact, to give them a certain level of autonomy. Quanergy is the leading provider of solid state LiDAR sensors and smart sensing solutions. They lead the industry in all six key commercialization areas of price, performance, reliability, size, weight, and power efficiency, while meeting the mass deployment requirements of durability and dependability. The intricate design of their components are not only smaller to better fit into any design, but also more accurate than their larger counterparts. The Fisker EMotion on display consists of five sensors staged throughout and provide it with an autonomous rating of Level 4. 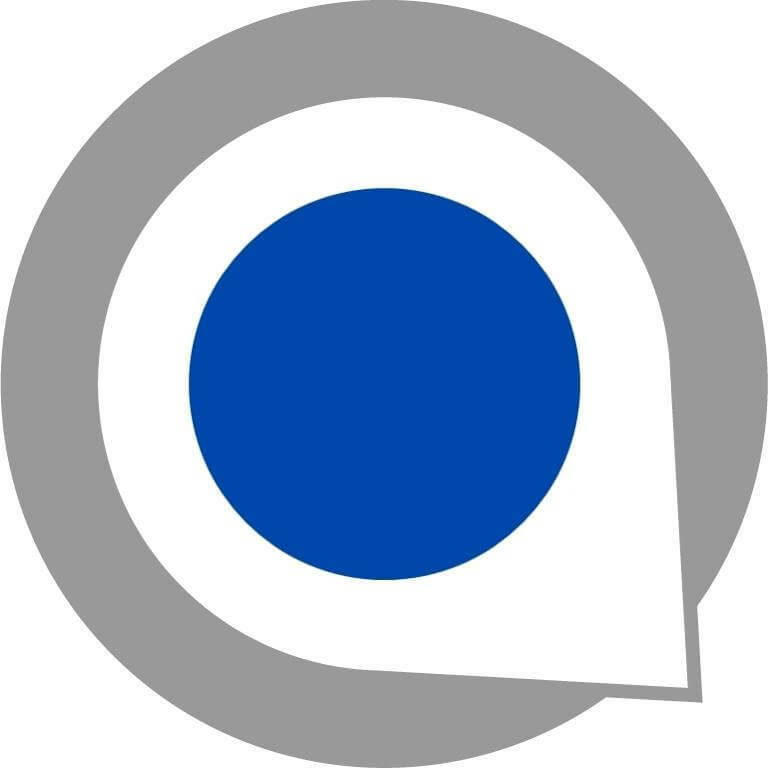 To find out more about Quanergy’s software, technology and product line, check out their website.